With Univeral Pictures‘ failed Dark Universe experiment behind them, the studio is moving in a new direction when it comes to breathing new cinematic life into its classic roster of monsters. Enter Jason Blum, who spoke with Collider about his take on The Invisible Man, and how writer/director Leigh Whannell (Upgrade, Insidious) helped push it forward. Blum is likely referring to the first approach to the Dark Universe, which assembled a group of A-list talent before any of the films were even in production — save for Tom Cruise in The Mummy, which single-handedly killed the rest of the projects. 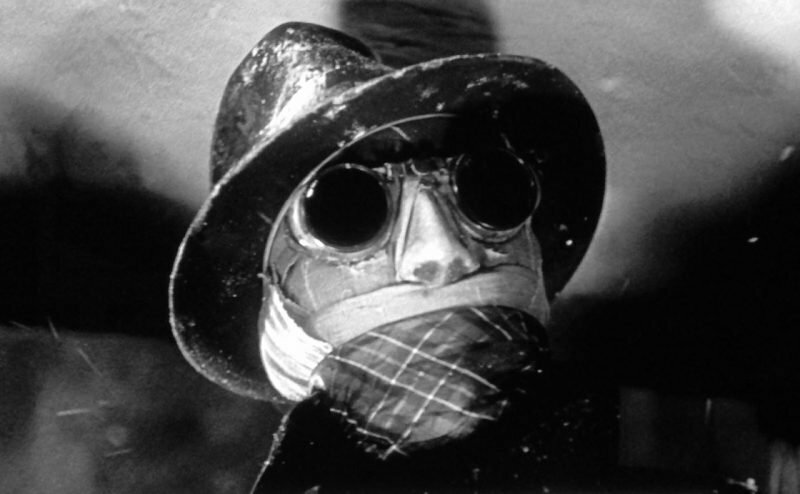 Now, Blumhouse is approaching the iconic character of The Invisible Man in a way he feels he can make it work. Like The Invisible Man, the rest of the upcoming remakes will be rooted in horror, with different interpretations of the classic characters’ origins and stories to appeal to a new generation of fans. Also, the film’s will no longer be part of a larger shared universe. Claude Rains famously played The Invisible Man in Universal’s 1933 feature film, in turn, based on the 1897 novel by H.G. Wells. Although Rains’ Griffin did not survive the first film, the series nevertheless became a franchise at the studio. The Invisible Man Returns followed in 1940 with The Invisible Woman arriving later that same year. After that came Invisible Agent in 1942 and The Invisible Man’s Revenge in 1944. Versions of The Invisible Man would also appear in the studio’s Abbott and Costello Meet Frankenstein in 1948. Abbott and Costello Meet the Invisible Man in 1951. The post Jason Blum Reveals How the New Invisible Man Came Together appeared first on ComingSoon.net.